I went to the Watergate Safeway today. 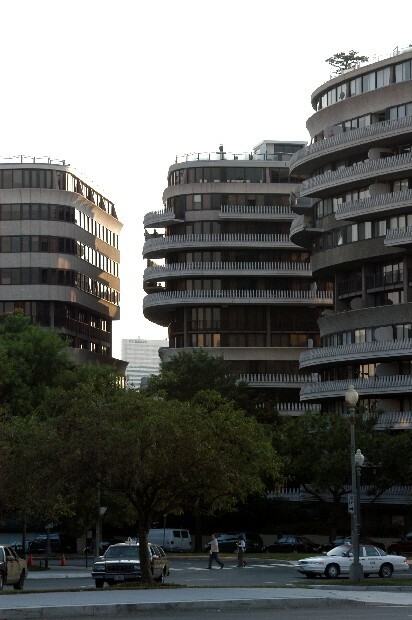 It's the supermarket in the bottom of the historic Watergate Hotel. I never ended up buying anything because the line was so long. I don't know how its frequent shoppers like Condi Rice and Ben Stein can stand waiting in those long lines.